1 1/3 tsp Minced Garlic. Combine all ingredients (except the mayonnaise) in a food processor. Process the mixture until it’s fairly smooth, with no large pieces of celery remaining. Add the mayonnaise and continue to process until fully incorporated. 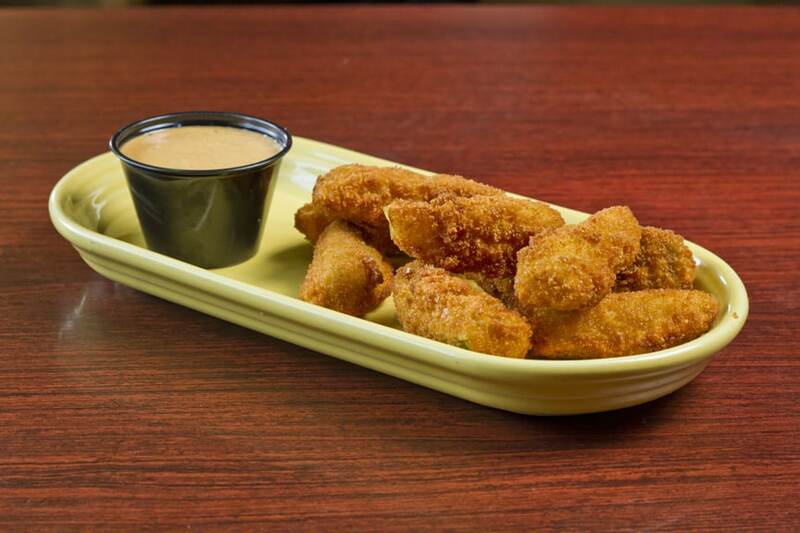 Bertman Foods Co. produces award winning mustards and horseradish sauce, since 1925. 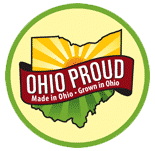 Proudly made in Ohio.